Notable for being one of the Washington, D.C. metro area’s more livable cities, Vienna is consistently voted as one of the best places to live in the country, as well. 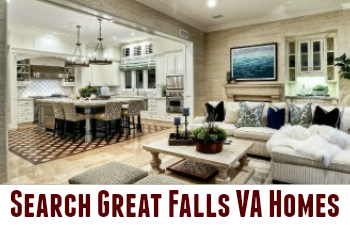 With excellent schools, a thriving downtown district and lots of recreation and culture, Vienna seems like a dream come true and should appeal to a wide demographic of interested home buyers. 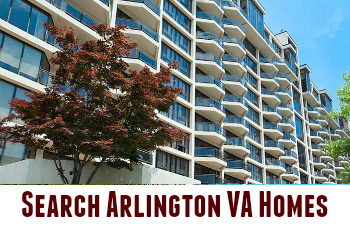 Vienna Virginia has history, charm and beautiful homes, and the people who live here treat the town with the respect it deserves. With a number of attractive qualities, there are quite a few reasons to consider buying in this area. Here's what you need to know before you settle down in Vienna. Home buyers who are looking for a family friendly city full of fine homes should take the time to search Vienna real estate options. Besides the prevalence of single family homes, there are newer condos and townhomes as well as luxury properties. Between 2000 and today, overall home prices in Vienna have increased substantially due to its proximity to DC, excellent schools and family-friendly vibe. This market has actually come down a bit in price in just this past year, so it may be time to strike while the iron is hot. There's a large range of prices here, from the homes that reach above the million dollar mark to the more affordable condos in the upper $200,000s. The median age in Virginia is about 40, with the vast majority of residents being college-educated with high incomes. 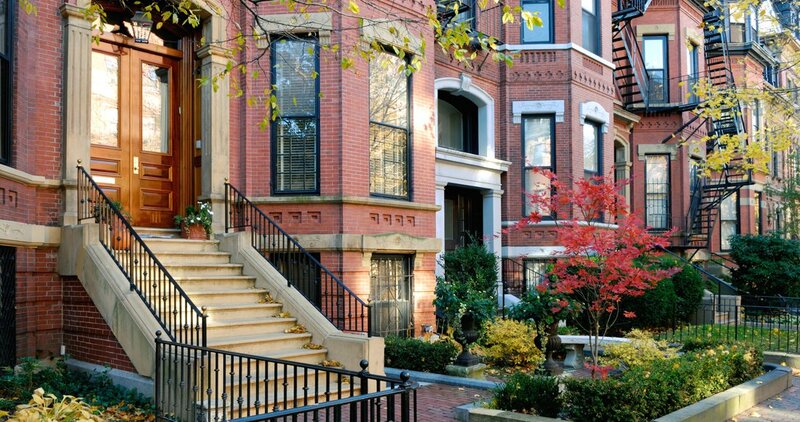 Homes are generally listed on the market just under 2 months on average. The market could be characterized with a slight bent in favor of the buyers given the current numbers. Vienna Woods is a larger neighborhood in Vienna where you'll find newer homes in different types of styles (colonials, ramblers, etc.) In this highly coveted community, the prices here may edge higher, so be prepared for closer to $500,000 on the low end to $1.5 million on the upper end. With the capital city being just under a half hour away by car, there's the option to commute or just enjoy weekends in the bustling hub of activity. There is mass transit available in the form of the Metro, but it takes more than double the amount of time to go there. However, it's nice to have the option of avoiding the hassles of traffic if you need to. Vienna is also home to the Westwood Country Club with a beautiful golf course and grounds. Vienna Woods has a popular Swim and Tennis Club and Aquatic Club, offering lessons to all ages. There's also three parks in Vienna Woods for picnics, sporting games and playgrounds. Tourists and locals also enjoy the history Vienna Virginia has managed to preserve in the form of homes and buildings built in the mid 1800s and the Washington & Old Dominion Trail. The friends of this popular path have made it a well-marked, frequently used trail, and gives people a practical connection between the past and today. The top rated school in this area is Kilmer Center, which educates all grade levels and is beloved by the community and independent sources alike. There's also Madison, Oakton High School and the Fairfax Christian School. Children in Vienna Woods generally attend Marshall Road Elementary then Thoreau Middle and finally Madison High School. Not only are children living here exposed to influential people with different ways of thinking, they'll also see how what they learn can be applied to the world around them. Vienna Virginia does an excellent job at giving people ways to interact and come together to make the community a better place to be, and education is an important part of that. From volunteering with school plays to community celebrations, Vienna is a place to bring your talents to the town. There's a heavy emphasis on being active in this town, whether that's through standard physical activity like sports or 5k events or by donating your time to various clubs and organizations or the business community. Whatever it is you care about, you can start to make relationships with those with whom you share common ground. People move to this area because they can see where they would fit in. Being involved in a meaningful way in a community brings the same kind of joy and fulfillment it did to the people of Vienna Virginia more than 150 years ago. The contributors to the best-selling book "Cracking the Real Estate Code" want to help you find a home in Vienna today. 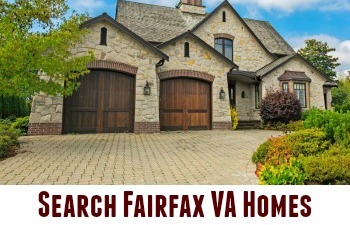 Let them show you the best of what the town has to offer before you make your final decision in Northern Virginia. Marc Cormier and Tania Ivey of the Tania Ivey Home Selling Team have the tips and tricks you need to make your dream home a reality.